 Currently, measurable data is only available in the language development, communications, and literacy skills area. Many children enter Kindergarten without the skills necessary to excel in reading and are at risk of falling behind their peers. The Dynamic Indicators of Basic Early Literacy Skills (DIBELS) is an assessment given to all incoming Kindergartners that measures literacy skills. DIBELS defines students who meet benchmark as those who are at little or no risk of falling behind in reading. 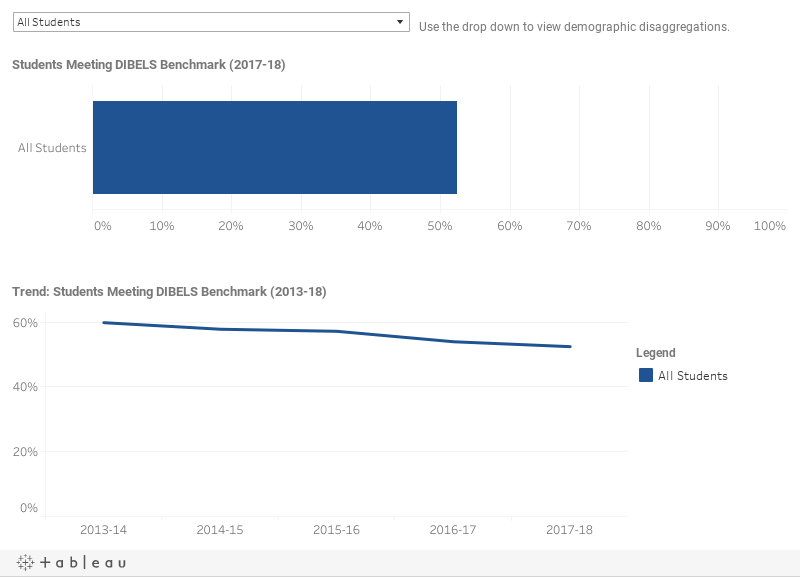 The data dashboard below shows current and recent trend data for students meeting DIBELS benchmark in Forsyth County. The map below visualizes the percentage of students meeting DIBELS benchmark by elementary school zones code across Forsyth County. In 2017-18, African American students were 10% less likely to meet DIBELS benchmark than white students. In 2017-18, Hispanic / Latino students were about half as likely to meet DIBELS benchmark as white students. White students meeting DIBELS benchmark declined 10% over four years; Hispanic / Latino students meeting DIBELS benchmark declined 7% over four years.